Finding a well made, miniature horse halter that actually fits a miniature horse is a problem. I am simply amazed at the number of miniature horse halters on the market that are too small! I myself have ordered the large and extra large miniature horse halters the different miniature horse companies are selling only to have them fit the babies and sometimes be too small for them. These are halters that are supposed to fit a B size, adult miniature horse head! How do these people continue to sell these tiny halters!? My neighbor ordered the largest miniature horse halter that she could find and the nose band wasn’t big enough to fit around my dog’s nose. WHAT!? HOW!? And please someone tell me what horse are they measuring to come up with these ridiculous sized halters. I can’t be the only one that had a HUGE box of halters that didn’t fit anyone on the farm? I finally threw them all away! I am looking into having rope halters made that I can sell here on my website. Ones that are actually made for the miniature horse head using appropriately sized rope. The halters I have now are Parelli halters and they fit well, but I ordered the weanling size halters and one pony size halter, so the end of the poll strap is a bit long. Their miniature horse size halters were so small the nose band didn’t get slide over my ponies nose. Over the years I have shopped around and found a halter that I really love that fits the minis well and looks nice to boot. It’s a nice leather halter, soft and actually sized for the miniature horse head. They use the smaller hardware and everything! They are Gatsby halters. I buy mine on either eBay or from horseloverz.com. Sky is wearing the weanling size Gatsby halter in the above photos… and Zorro is wearing the weanling size halter below! The last Gatsby I bought was from countrymax.com. They have a weanling sized halter for $19.99 plus shipping. One of the lowest prices I’ve found for these halters. Please if you know of a halter that fits well or you make/sell miniature horse halters that fit let me know. I’ll get one, try it out, then share about it here! 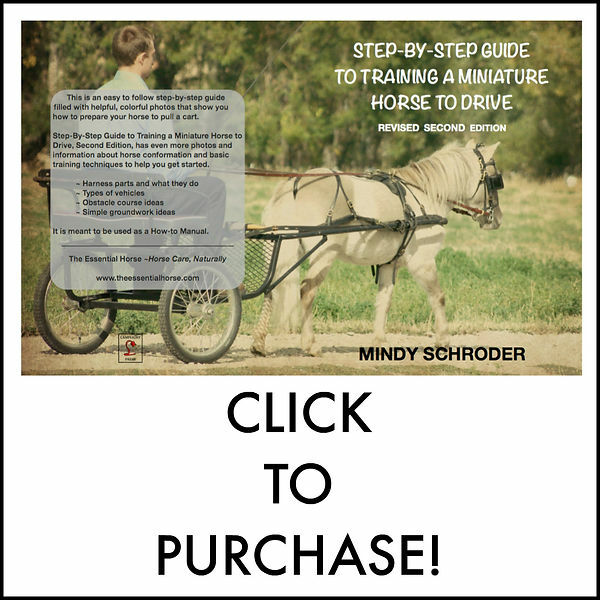 *** Here are a few places you can get miniature horse halters. I can not vouch for the fit of these halters as I haven’t tried them on my horses. People have been so great, sharing where they have bought halters they like. That is where I compiled this list! Try knottygirlz.com. I like their rope halters. They fit my Shetlands and are well made.